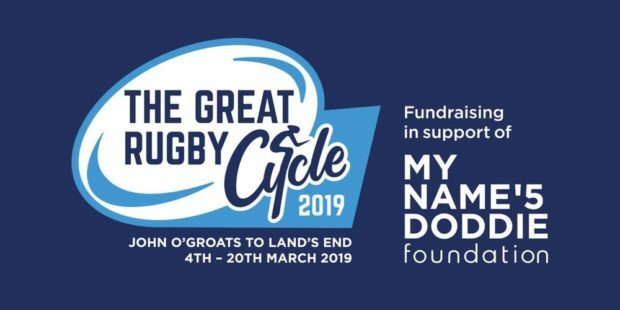 A north of Scotland rugby stalwart has organised a major cycling challenge to raise money for Doddie Weir’s foundation. Thurso-born Stuart Thom, who studied at Robert Gordon’s University, and played for Aberdeen Grammar rugby, Boroughmuir and Melrose, prior to becoming the chief executive of Royal Belfast Golf Club, will saddle up with several of his colleagues to cycle from John O’Groats to Land’s End next month. And, although he realises the 1,328-mile journey will test them to the limit, he is determined to amass as much money as possible for My Name’5 Doddie, which was set up in 2017 after the former Scotland star was diagnosed with motor neurone disease. He told the Press and Journal about his far-travelled career and why it meant so much to him to pedal to the max from March 4-20. 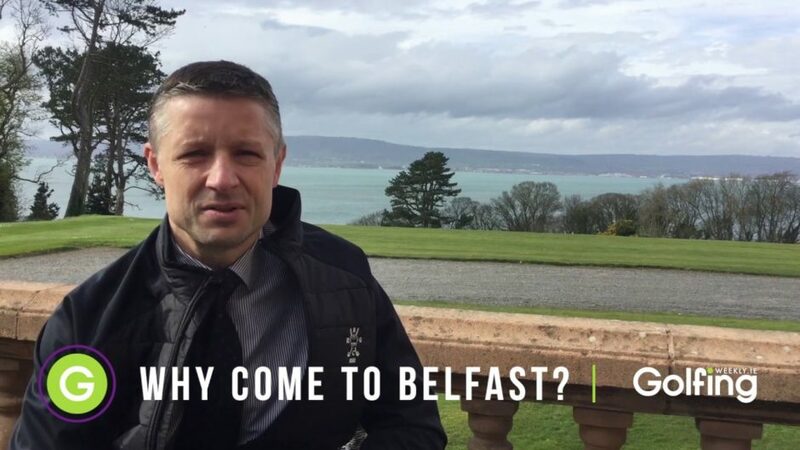 He said: “I arranged a charity golf event last year in support of the My Name’5 Doddie Foundation at The Royal Belfast Golf Club which was supported by some of the greats from Irish and Scottish rugby. “The event was a great success raising close to £23,000. And now, we are doing ‘The Great Rugby Cycle’ in support of the same charity. Stuart Thom has organised a grand cycling story. “It will be a charity bike ride from John O’Groats to Land’s End, resting at Surrey Golf Club on March 15 to host two Scotland and World rugby legends golf events. “Doddie must be the only rugby player I know who is renowned world wide and not only in rugby circles. “I have never heard a bad word said about him and for that reason he is an inspiration to many for his ‘love for life’ and ‘take each day as it comes’. Mr Thom is encouraging people to join the peloton from Edinburgh to Lands End day by day.